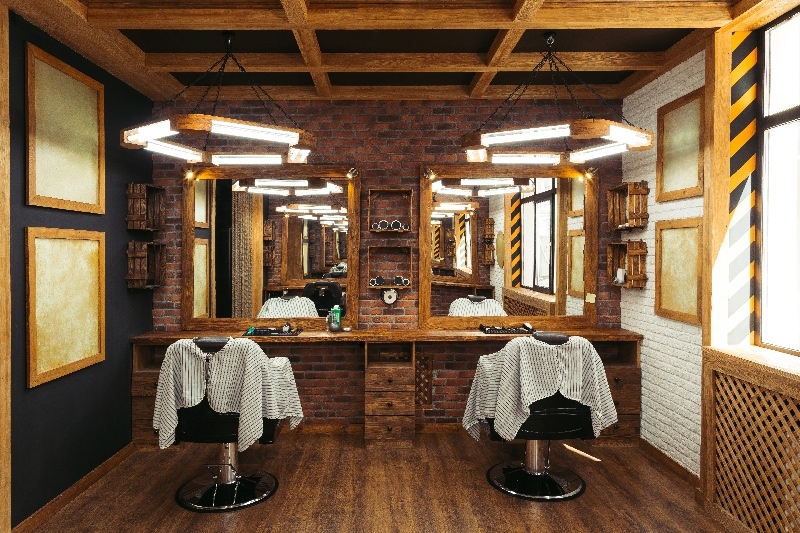 How can a hair salon app impact work productivity? 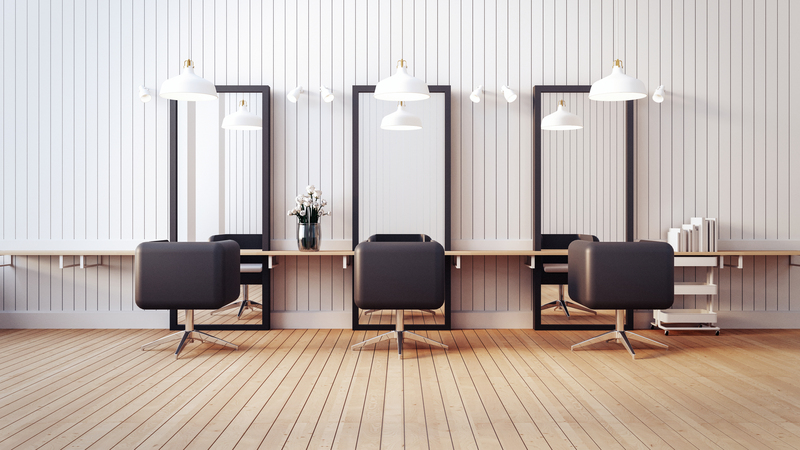 Whether you have been in business for quite some time, or you have recently entered the beauty market, staying on top of the business affairs of a hair salon can be quite challenging, especially considering how competitive this industry can be. If you want to make things as easy for you as possible, and to prevent productivity issues from affecting the success of your parlor, you should think about installing an appointment scheduling app. This amazing tool can become indispensable for your business, providing you with more benefits than you could think of. Hair and beauty salons depend on certain products, whether they are shampoos and conditioners, or nail supplies and cleaning products. Regardless of what items are essential for your salon activity on a regular basis, keeping track of your inventory efficiently is necessary. Well, a hair salon app allows you to keep all your inventory under supervision much easier, helping you avoid disasters that usually occur when you forget you are running low on certain products. Because we live in the digital era, where almost everything revolves around technology, perhaps it is time to say goodbye to traditional appointment books and switch to a more modern alternative. Appointment scheduling software can simplify things for you considerably. You will not have to carry around a heavy note book with you, because all you have to do is pull out your smartphone and add as many appointments as you want – easy and convenient. What could be a more disastrous incident for a hair salon than losing the appointment books? All of the information will be lost, with not solutions to finding it, leaving you responsible to deal with the chaos that may start due to this incident. Well, with an app, you will not face this problem, because all of your information will be secured. Even if the software is buggy (it shouldn’t! ), or you lose your smart device, all of your appointments will be backed up, so you can access your data quickly. This security feature can come in handy when you least expect it. Besides the above mentioned aspects, this type of app comes with even more convenient features. Sending reminders to your clients, so they don’t forget about their appointments, or keeping record of the personal preferences of all your clientele, can also be achieved with a simple app on your phone. 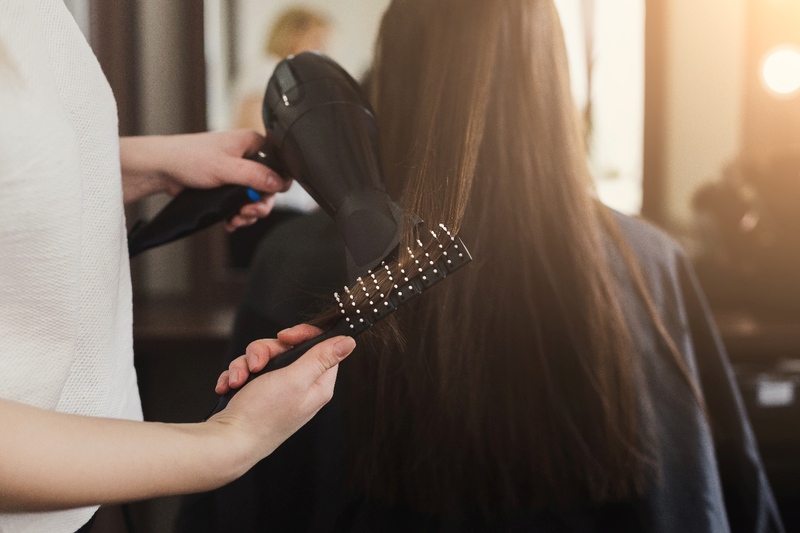 Managing a hair salon is not at all easy, and without being properly organized, many inconveniences can arise, which will affect work productivity and thus profits. With appointment scheduling software, many of your work-related worries can disappear, and you will notice a great improvement in the way your salon runs. As you can see from the details mentioned above, you can keep track of your inventory in an effortless way, you can book as many appointments as you desire in a convenient manner, and dealing with appointment mistakes will no longer be an issue. A simple app of this kind can completely revolutionize how your entire beauty salon functions.